Please use the menu to the left to navigate around the site. We welcome any suggestions in making the site more friendly for your use. The Let's Talk! 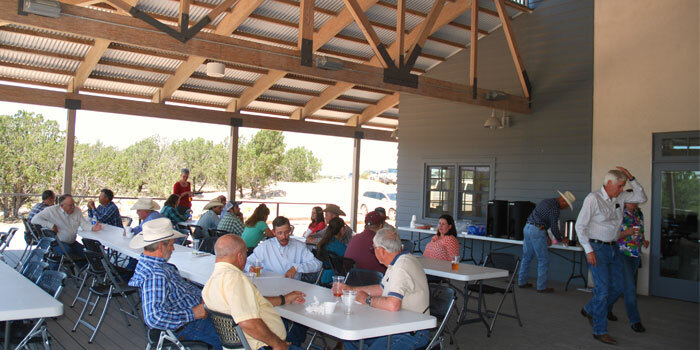 Breakfast in Town program is an educational series hosted around Central NM by County Extension offices and the NMSU Corona Range and Livestock Research Center. The early meeting time is in response to clientele wishing to be able to leave at noon to take care of business on the ranch or in town. This program is funded through generous Industry Partners and Sponsors with no registration fee or cost. Online registration is required of attendees to facilitate meal planning and overall interest in programming offering. Please let our partners and sponsors know you appreciate them. Let's Talk! Breakfast in Truth or Consequences. Join us in Sierra County for breakfast starting at 8 a.m. Current topics of interest will be addressed starting at 9 a.m., followed by a Rancher's Roundtable discussion with experts available to answer your questions about livestock production. Free to attend! Let's Talk! Breakfast in Abiquiu. Register for Let's Talk! Breakfast in Abiquiu. Join us in Rio Arriba County for breakfast starting at 8 a.m. Current topics of interest will be addressed starting at 9 a.m., followed by a Rancher's Roundtable discussion with experts available to answer your questions about livestock production. Free to attend! Below are links to some testing laboratories. We have used the first two extensively for water, feed and forage testing and they are suited well for livestock analysis. 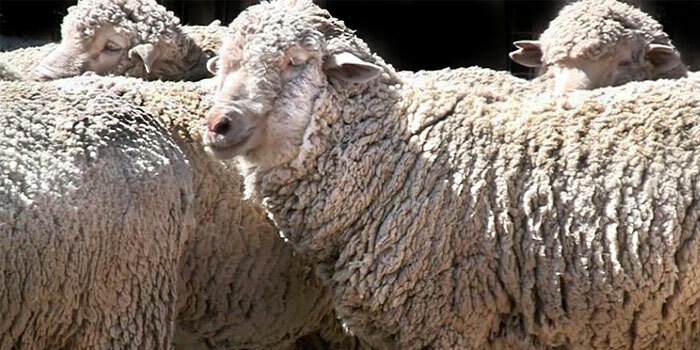 The link to NM labs is a list of household water testing companies that may or may not have a standard livestock water quality test. Follow the instructions from your lab of choice. If you have questions, please feel free to contact us. I understand that these are listed for a testing source for household water testing, however if one is close to you, you might call to discuss a test for livestock analysis. The Corona Range and Livestock Research Center is a 27,886-acre working ranch laboratory located near the geographical center of the state of New Mexico, just east of the village of Corona. Land within the research center is characterized by rolling hills alternating with undulating to flat areas with the elevation ranging from 5,720 to 6700 feet. A transitional area runs the length of the ranch with the southern half predominately pinon juniper woodland and the northern half described as a short grass prairie. 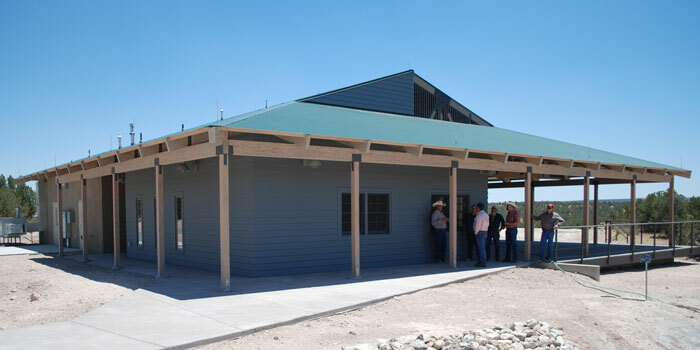 The research center is operated by New Mexico State University's Animal and Range Sciences Department. 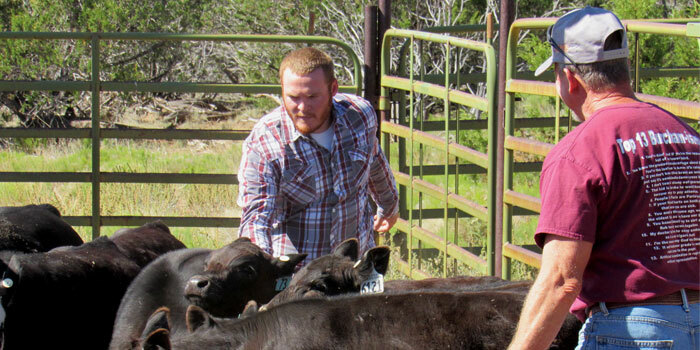 Research programs, as well as graduate student studies are a major part of the research centers activities and are incorporated into the normal production cycle of the cattle and sheep commercial operations, a registered Angus seedstock herd, a native mule deer population and an introduced herd of pronghorn antelope. 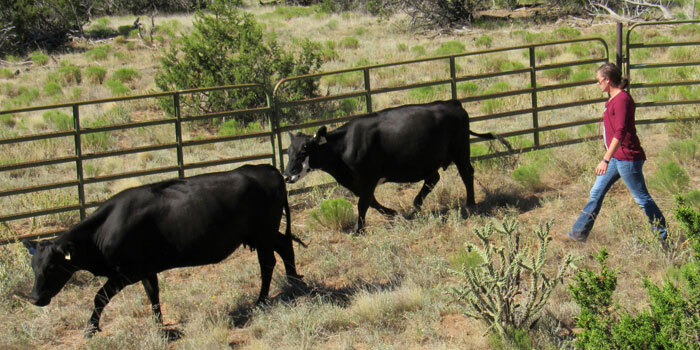 The primary mission of the Corona Range and Livestock Research Center (CRLRC) is to enhance the understanding of woody brush invasion, hydrology, cow-calf production, and big game management and to discover innovative solutions to improve economic development in rangeland-bound communities. The ongoing research involves improvements to conventional land and animal management schemes as well as the use of emerging technology for sensing hydrology, livestock and big game distribution and nutrition and reproduction processes in the young beef female. Education and hands-on opportunities for undergraduate and graduate students are key components of CRLRC. Outreach activities through field days, workshops, and information/technology transfer are emphasized. CRLRC is a collaborative effort among animal, range, and wildlife scientists, economists, land and wildlife agency personnel, and ranchers. 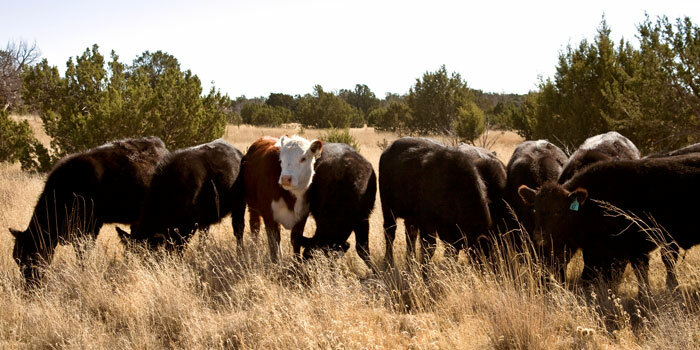 The Southwest Center for Rangeland Sustainability (SWCRS) is the outreach arm of the CRLRC. The SWCRS is a multifunctional venue with multiple rooms to facilitate indoor and outdoor educational events and meetings. It also houses the offices and library of the CRLRC. Consisting of total sq. ft. that is made up of indoor meeting room, outdoor meeting area under roof, commercial kitchen, library/conference room. There are also a separate multi-room building adjacent to add additional meeting area. The center is located in a rural setting, overlooking the eastern foothills of the Gallinas Mountains in the Cibola National Forest. Adjacent to the center is miles of pinon-juniper forest and open grassland. The primary charge of the SWCRS is to facilitate outreach programs for the CRLRC, however it is available for use by interested parties. Publications to assist New Mexico's ranchers, farmers, and homeowners cope with our current extreme drought conditions.